Sri Bala Builders and Promoters is a company with a vision on New and innovative ideas in the field of Real Estate and Development. 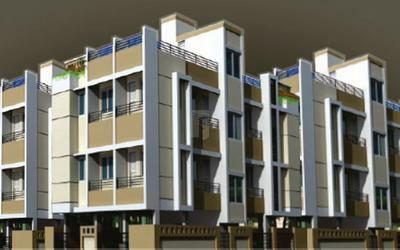 It helps in effective utilisation of available space with maximum comfort and environmental friendliness. The man of the company Mr.G.Jayaraman having vast exposure and expertise in this field ensures his full support and satisfaction to his buyers. His mission saying "success always befriends hard working person of innovative taught" makes him achieve great heights and elevated thoughts.